Spotlight Workshop with Raúl Esparza. from Max Morales on Vimeo. The first of our YoungArts Miami "Spotlight Workshops" took place on July 13 at the Arsht Center with Raúl Esparza. Students spent 2 hours with Mr. Esparza, a YoungArts alumnus, learning about musical theater performance skills for analyzing and preparing a song to maximize its dramatic impact. The participants each got personal feedback from Mr. Esparza which transformed their performances right in front of our eyes. It was a great way to start off the Spotlight Workshop series which will feature discipline specific work in smaller groups with nationally and internationally know stars. Kinetic Learning Academy from Max Morales on Vimeo. 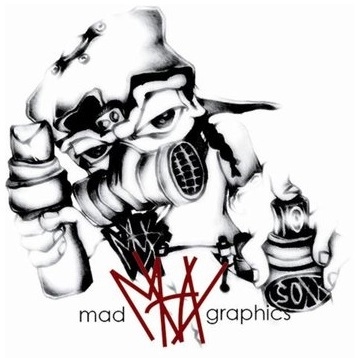 B-Boy madMax from Max Morales on Vimeo. ”At exactly which point do you start to realize, that life without knowledge is death in disguise.” ”You know the wisdom is reflected the knowledge when its manifested, If not fed in due time the mind is anorexic.” That is why ”this is the season for noise pollution contamination, examination and more cartoons than animation.” Step your swag up and breath Hip Hop. For “how you act, walk, look and talk is all part of Hip Hop culture. And the music is colorless. Hip Hop music is made from Black, brown, yellow, red and white.” ”This rhythmatic explosion, is what your frame of mind has chosen, I'll leave your brain stimulated, ni--az is frozen.” B-Boys stand up….